There is a reason the Landa PGHW Series has been the most popular skid unit for over two decades – classic rugged design with a compact footprint. Whether you drop this into the bed of a pickup or mount on a custom trailer, the gasoline-powered machine is meant to travel to wherever the dirt and grime needs to be attacked. Note: this model can not be sold into or out of California. 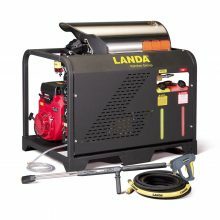 There is a reason the Landa PGHW4-40324E has been Landa’s most popular skid unit for over two decades – classic rugged design with a compact footprint. There is a reason the Landa PGHW5-30224E has been Landa’s most popular skid unit for over two decades – classic rugged design with a compact footprint. 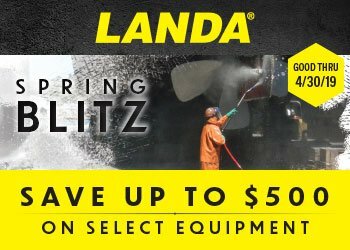 There is a reason the Landa PGHW5-35324E has been Landa’s most popular skid unit for over two decades – classic rugged design with a compact footprint.